Welcome to Boomers for Fitness, a company dedicated to the well-being of older adults. Our talented team of professionals are ready to help you become fit, strong, and healthy so that you can look and feel great, have fun and continue to live a full and active life for years to come! We’ve helped Boomers, Boomers Plus and Boomers and Beyond prepare for and enjoy their retirement. We’ve seen how health and wellness can help older adults live their dreams – and how illness and disability can hold them back. 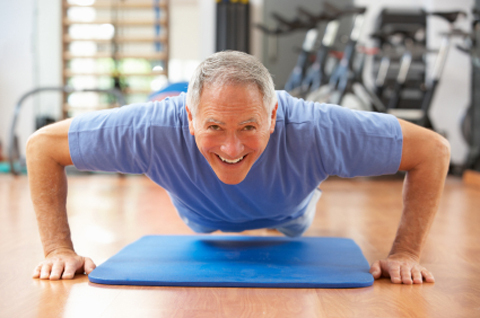 Boomers for Fitness is an investment now and in the future. Call for a free consultation and to find out how our specialists can help you get fitter, stronger and healthier today! Improve your “game” – golfing, cycling, hiking etc. With respect, caring, integrity and humour! Boomers For Fitness “Fits” Your Life! We Make Exercise Convenient For You!